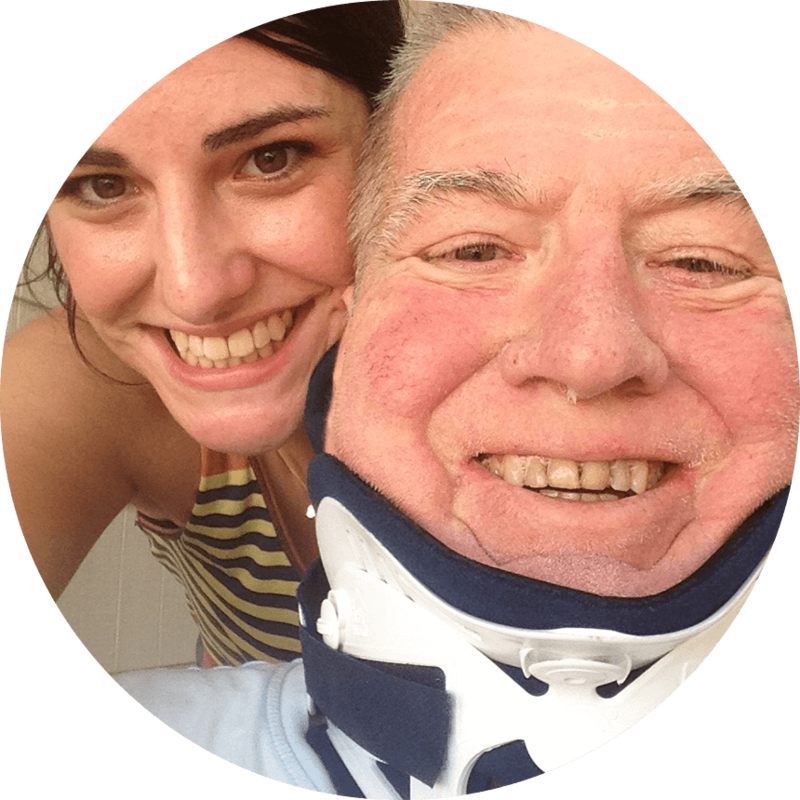 Katie lost her father to kidney cancer when he was only 54 years old. 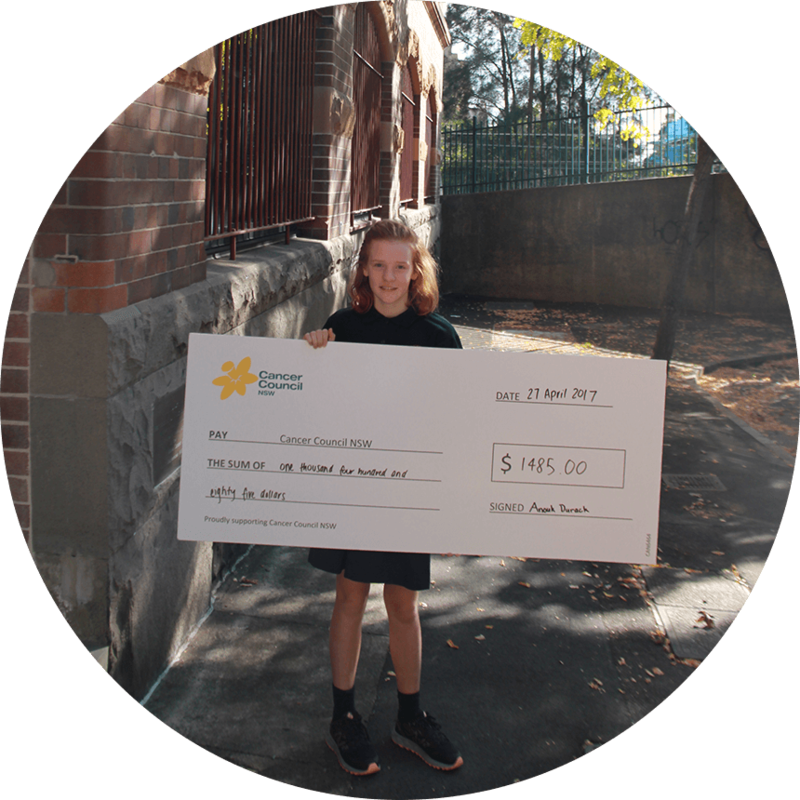 Motivated to support cancer research, Katie committed to run 5km every day for one month and raised an incredible $2,800. Dan’s mother’s cousin was diagnosed with terminal cancer. To make a positive difference at a difficult time, he decided to shave his hair, raising $2,410. 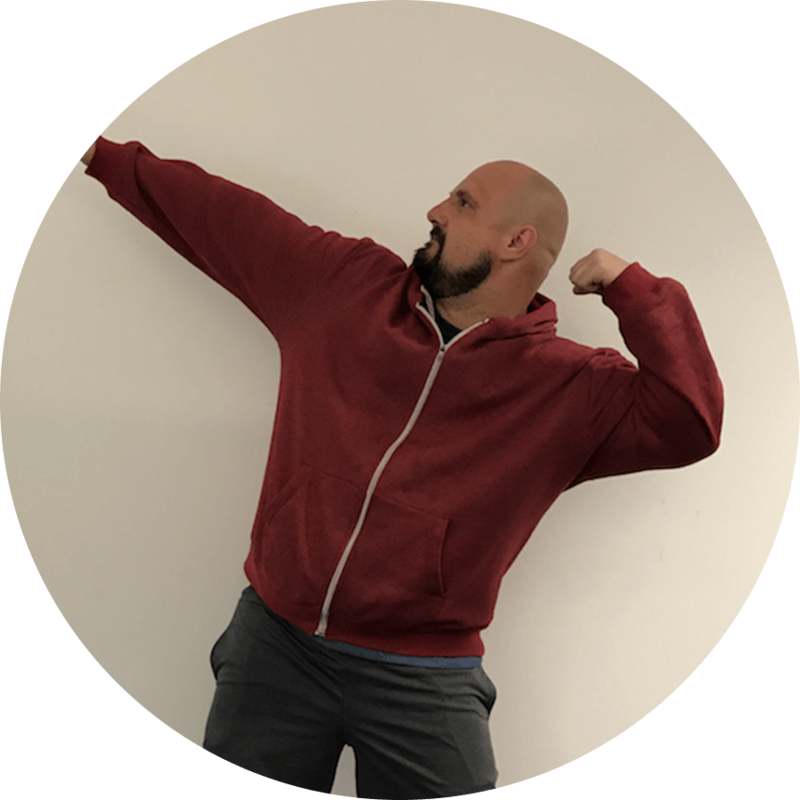 “I wanted to raise money in a way that would create a 'buzz' among my family and friends." After her grandfather passed away from brain cancer, 11-year-old Anouk gave up sugar for an entire month and raised $1,485. 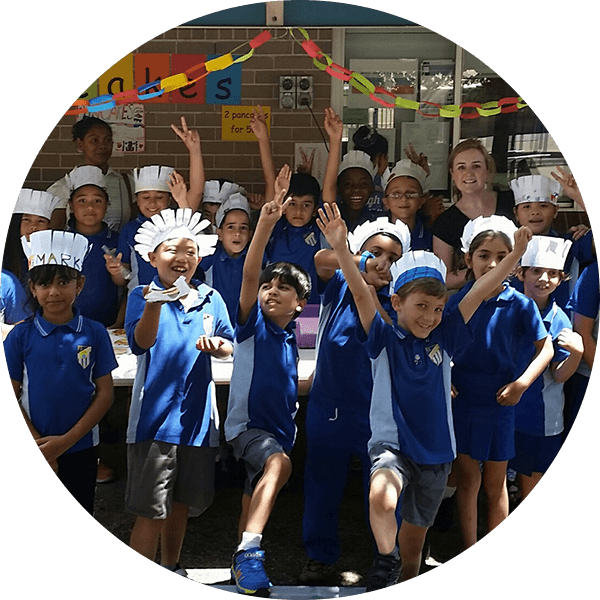 After losing two teachers in their school to cancer, class 2H at Fairfield Public School held a pancake sale to support Cancer Council and raised $130. 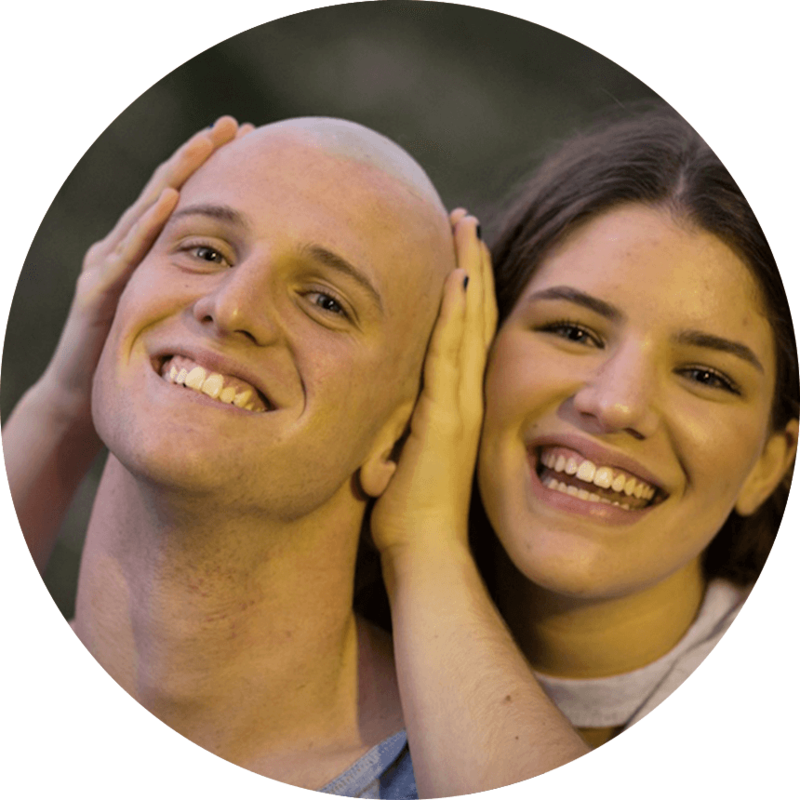 “It was unanimous that all students wanted to give the money we raised to Cancer Council to show our support"
After losing his mother to thyroid cancer, Kosta pledged to donate $100 for every kilogram he lost during May, plus another $10 for every $100 donated by his friends. He lost 12kg and raised over $6,000! 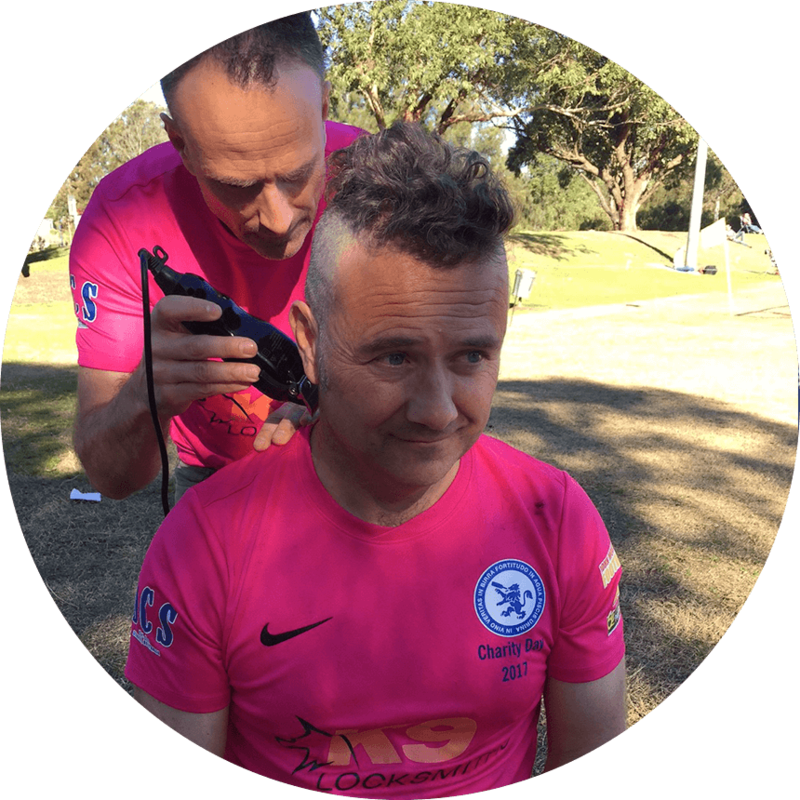 Hurlers football club took on a group shave challenge in support of Cancer Council, as many of the team members have friends and family members affected by cancer. They raised an impressive $4,342. “We wanted to help out where we could." 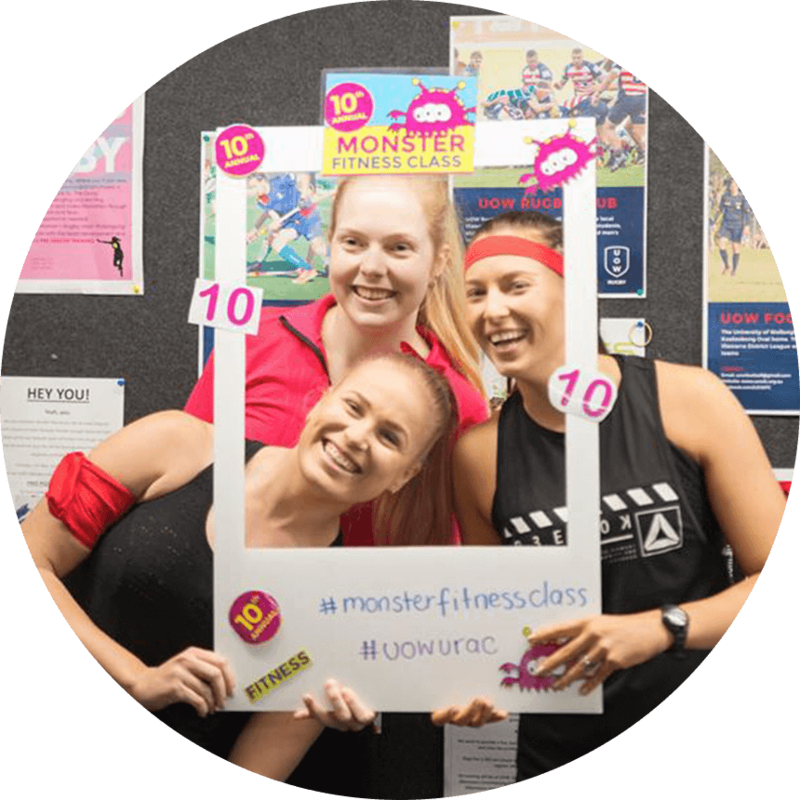 Motivated to promote a healthy lifestyle and help people affected by cancer, every year Sharon hosts a Monster Fitness Class for 200 people. Over the past 10 years, she has raised nearly $10,000 – a phenomenal achievement. 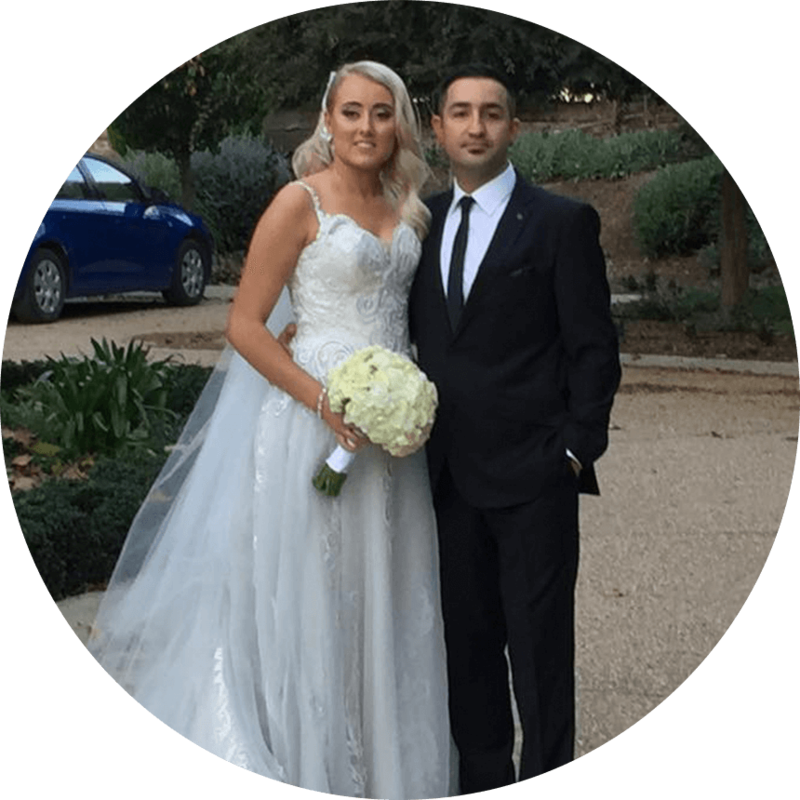 Wanting to give a meaningful gift attheir wedding, Sarah and Deniz gave Cancer Council pins as wedding favours for their guests. Their generous act was met with a rousing round of applause at their reception, which left a tingle in the spine of most. 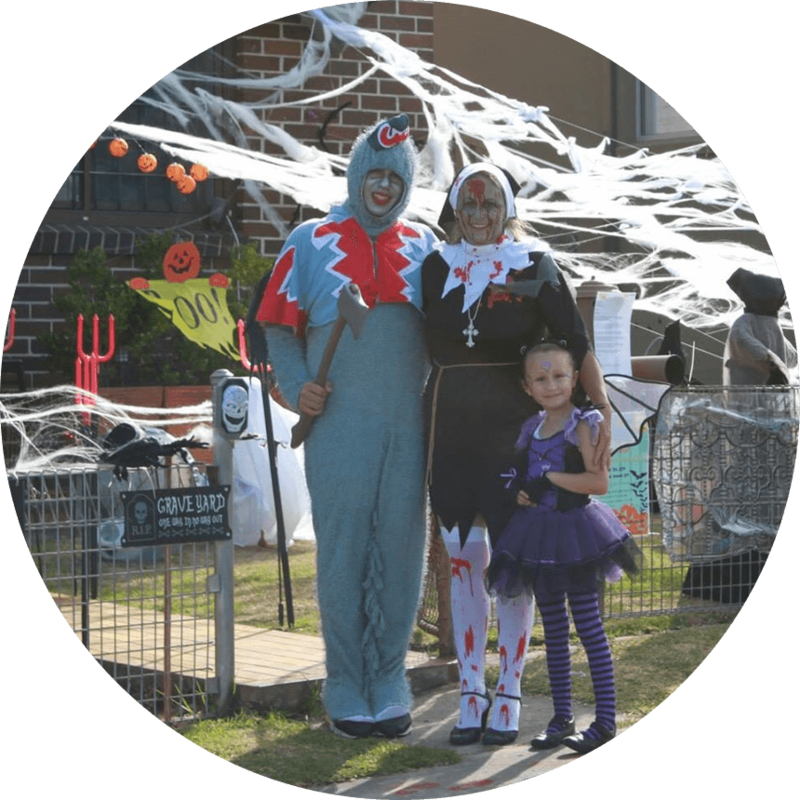 Every Halloween, two neighbouring houses on Edith Avenue in Sydney transform into spooky haunted houses and collect donations for Cancer Council. In 2016 they raised $130. "If we can teach at least one person in the community to give back and do good, then mission accomplished." We would love to hear all about your efforts to help free the future from cancer, please share your story with us.